Leave a comment on THIS post by 6 p.m. CT Tuesday, April 7, 2015 to be entered in the DRAWING for a copy of the book below. If you mention in your comment that you’re a follower (see in the left sidebar “Join This Site” and “Follow by Email”), I'll add your name a second time in the drawing. U.S. mailing address required to receive a paper book. Read book giveaway details at Disclaimers. To provide you security, please leave your email address like this: johnATyahooDOTcom. Winner announced in next Thursday's blog post. 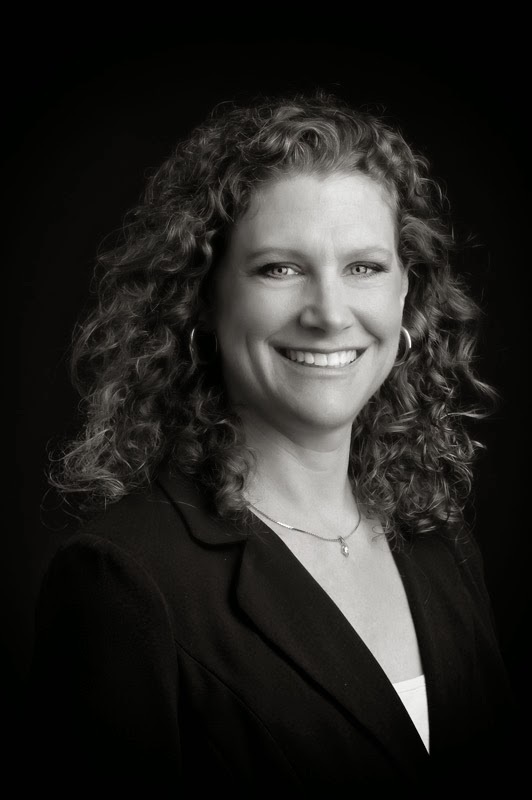 Our guest blogger is Dianna T. Benson. Dianna is the award-winning and International bestselling author of The Hidden Son and Final Trimester. Persephone’s Fugitive is her third release. An EMT and a Haz-Mat and FEMA Operative since 2005, Dianna authentically implements her medical and rescue experience and knowledge into all her suspense novels. She lives in North Carolina with her husband and their three children. Welcome, Dianna. If you could have dinner with one person from today or history (except Jesus) who would it be? Please tell us a little about your novel, Persephone’s Fugitive. Persephone’s Fugitive is Book Two in the Cayman Islands Trilogy. **Spoiler Alert: Reading this book (including the book blurb) before The Hidden Son (Book One in the trilogy) will ruin the ending of The Hidden Son. However, both books are standalones. When a routine 911 call turns deadly, Paramedic Sara Dyer finds herself held at gunpoint by Jason Keegan, an injured psych-ward patient charged with murder. The situation spirals out of Sara’s control when the confrontation becomes a tense standoff between Keegan and the Royal Cayman Islands Police Service. As Keegan’s hostage, Sara fights to save them both before he blows them up. She realizes his warning to the Cayman police is no empty threat since he’d rather die than spend the rest of his life in a prison cell. Sara soon discovers Keegan is just as determined to survive as she is—provided he can escape Grand Cayman and disappear forever. As she struggles to trust in God’s protection, help from an atheist turns her struggle into a lure away from her faith. In Persephone’s Fugitive (and in all my books), I want readers to see how my characters don’t just “get through” or try to “get over” the difficult stuff in life; instead, my characters accept the pain difficult events in their lives cause them and they move forward with a renewed sense of understanding in themselves, in life, and in God. What did you enjoy most about writing this book? Least? Most: As in with Final Trimester, I loved showing how EMS actually works emergency scenes. Least: Writing the sad reality—our loved ones should be the people we can trust and count on the most, but too often that isn’t the case. 99% of the time when someone is injured or killed, a loved-one is the violator (not some ominous stranger). When I’m working a homicide scene or an attempted homicide scene, law enforcement is looking first at the family members to question and arrest. 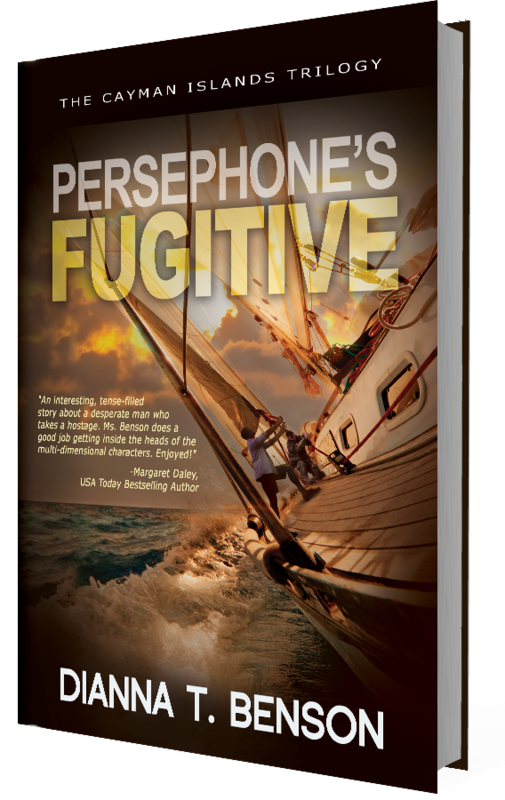 Where can readers purchase Persephone’s Fugitive? Thank you, Jo, for featuring me and my newest release. I enjoyed our time together on your blog. Thank you, Dianna, for visiting with my readers. One of the commenters will win a copy of Persephone’s Fugitive, which you have offered. The winner of last Thursday’s blog post for an eBook copy of Dandelions for Dinner by Valerie Comer is Diana M. I’ll email you. Thanks all for commenting. Watch for more book giveaways. Have you visited my inspirational blog, Lifelines? In the right sidebar on that blog you can sign up to follow the blog and never miss when a new post goes up. While there, you can also sign up to receive my newsletter and be eligible for book giveaways. I post on Lifelines on Mondays and hope you’ll visit me there. This sounds like an edge of your seat page turner! I love reading the works of Christian authors that are exciting, yet don't feel the need for sexual scenes or ugly language! Thanks for sharing Jo & Dianna! Robin, you're welcome. I appreciate your following my blog and thanks for leaving your comment! This sounds like a great series. So glad for clean reads!! pat at ptbradley and I'm a follower. Patricia, thanks for coming by and leaving your comment. So appreciate your following my blog! Thank you to all who read the interview and thanks to RW1010 and to Patricia for your kind compliments. As always, I enjoyed my time here with you Jo -- thanks for featuring my newest release. Happy reading, readers! Dianna, so glad to have you visit with my readers and me. Much success with Persephone's Fugitive! I'm looking forward to reading this series. I read quite a bit of suspense and this one sounds very good. Thank you for offering a copy. Kay, so glad you came by and left your comment. Thanks for following my blog! This sounds like a book I'd have to finish before I went to bed, no matter how late it was. I appreciate the things she wants to leave with her readers. annknowles03 at aol dot com I am a long time follower of your blogs. Ann, thanks for stopping by and leaving your comment. Glad you follow my blog! Connie, you're welcome. Glad you found a new author here. Thanks for following my blog. Glad you came by and left your comment. Medical and suspenseful....I am definitely intrigued by Persephone's Fugitive. I love following this blog...Thank you, Miss Jo! Melanie, you're welcome. So glad you enjoy following my blog! Thanks for commenting. The links to the trailers of my other books are on my website. I really like the cover; it hints at adventure. Thanks for having the giveaway. I'm a follower. Rose, thanks for leaving your comment. I appreciate your following my blog! Deanna, glad you came by and left your comment.